The countdown to the annual Taipei Toy Festival 台北國際玩具創作大展! TTF 2018 has officially begun. Artist and brands have been hard at work revealing what’s going to be showcased at TTF this year. 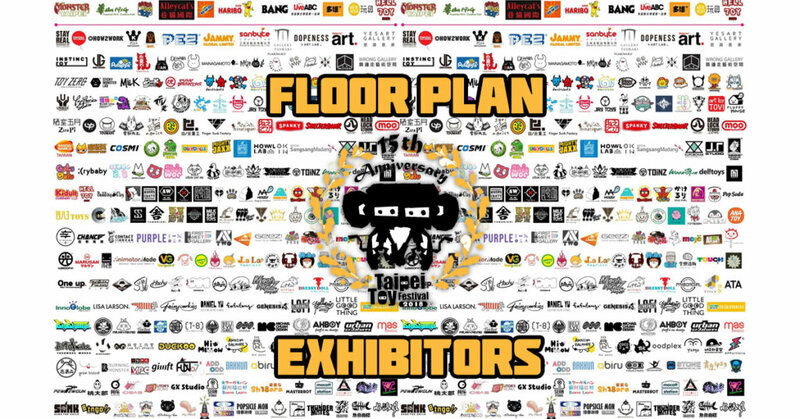 We already revealed some of the headliners for TTF back in July but today we get to see the Floor Plan & Exhibitors list! Some regarded Taipei Toy Festival as the Designer Con of the East and a must-attend event if you’re around the area. Hosted by Monster Taipei, this year’s festival is another milestone as TTF celebrates their 15th Anniversary. 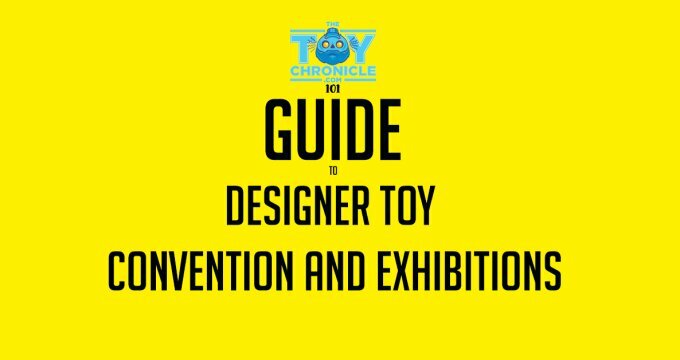 With the teasers and exclusives rolling out as we speak from vendors you’ll be in for a treat and enter TTF Taipei Toyland this October. Artists from around the world are already preparing for this years TTF! Below are a few teasers of who’s heading to this years TTF. MORE artists/ brands will be revealed as the weeks go by.